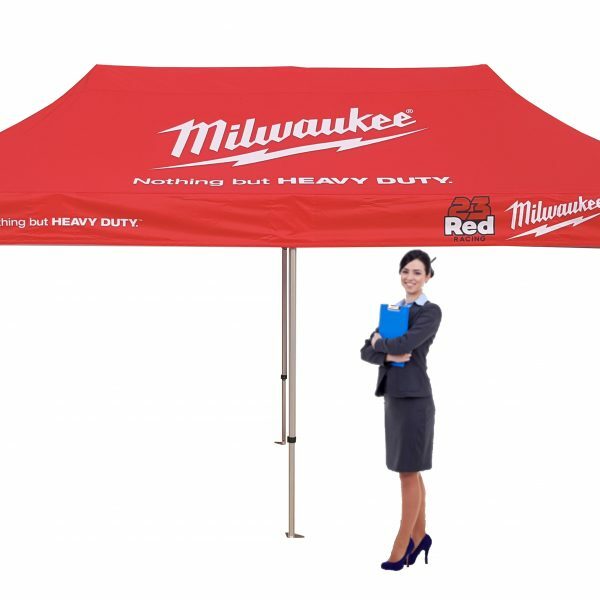 We manufacture a range of fully custom printed and branded pop up marquees & gazebos in different sizes with various colour options for canopies and sides available. 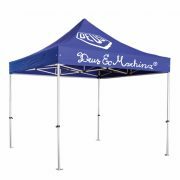 The list of design options is endless and with our finishing touches and wide range of accessories we can provide everything you need to promote your company at any event. 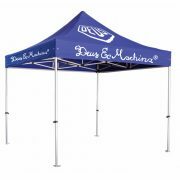 Our premier range of marquees is boasting superior quality that is backed by our 10-year warranty. Unlimited printing and branding with up to 100% coverage on one side only. Just send us your logo/artwork and print requirements. Our designer will prepare a layout for your approval prior to production. No customer is limited to colours or design styles. 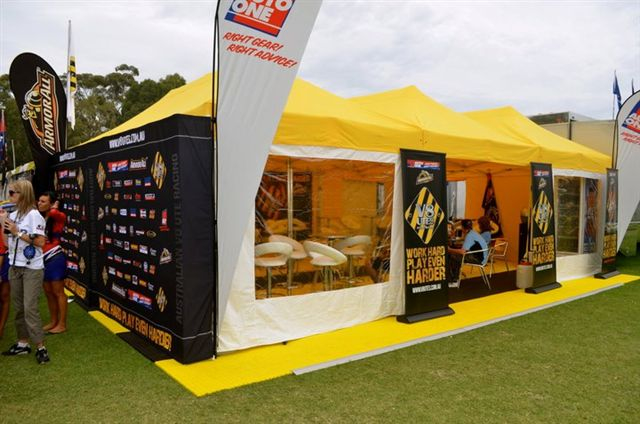 Our custom printed marquees and tents are delivered Australia wide. Marquee get shipped from our Sydney head office and get delivered to customers in Sydney, Melbourne, Brisbane, Canberra in about 7 working days and the rest of capital cities in about 10 days. 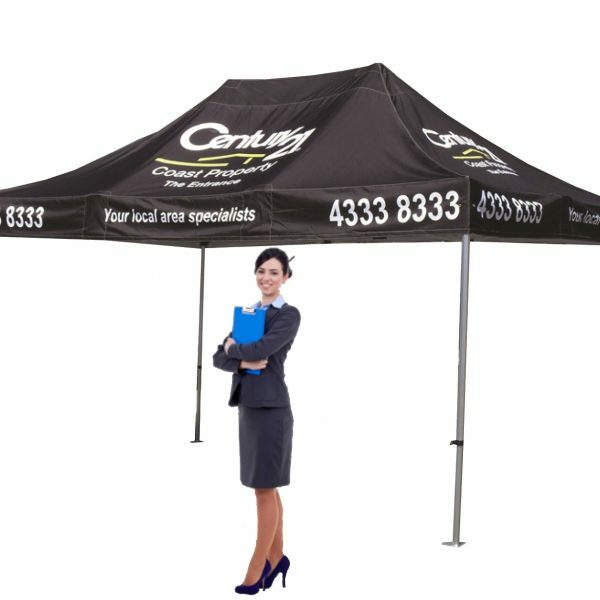 If you need express delivery we can assist in delivering your branded gazebos anywhere in Australia. Please do not hesitate to contact us on 1300 627 189 or send us an online enquiry. 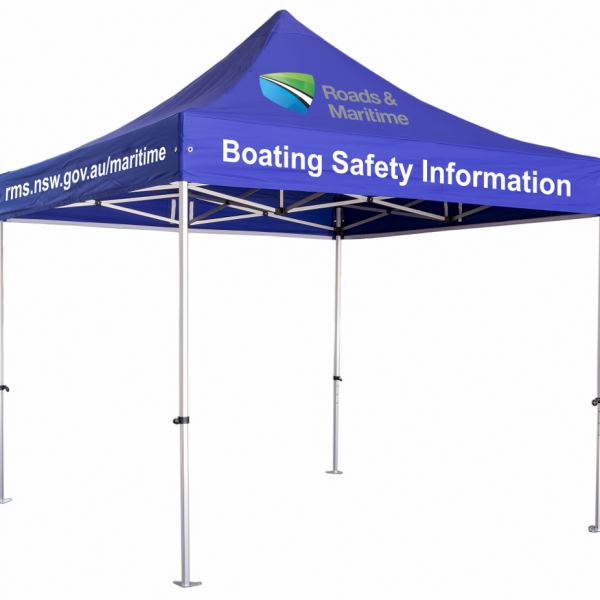 If you have any question about promotional marquees or customer printed gazebos please visit our frequently asked questions page or contact our state offices .